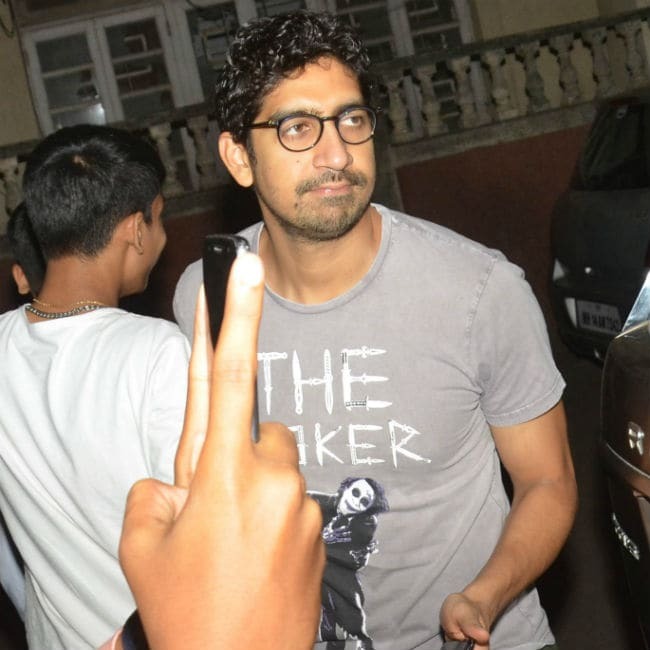 Alia Bhatt and her Brahmastra director Ayan Mukerji met Aamir Khan at his Mumbai home on Tuesday night. The duo were pictured arriving in the same car and quickly made their way inside Aamir's home. Alia was casually dressed in black and carried her red flannel bag with her. Pictures from their get-together have created quite a buzz on social media. The Internet thinks that maybe Alia and Aamir will co-star in a film by Ayan. 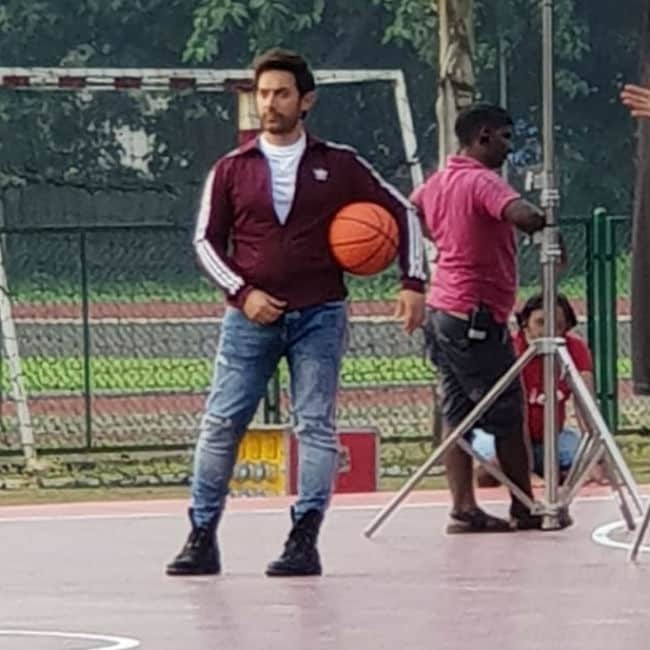 Alia hasn't yet co-starred in a film with Aamir neither has Ayan directed him till now. 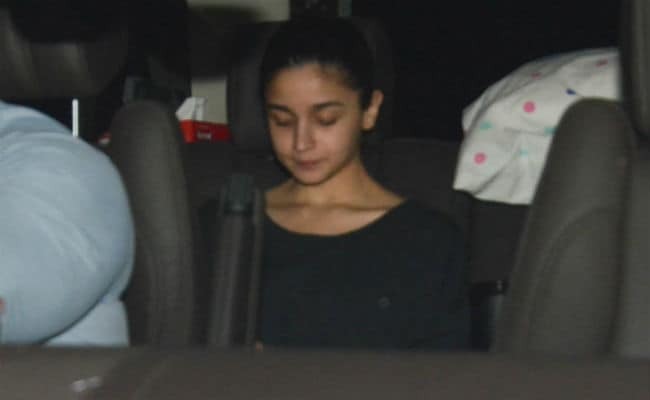 Aamir, Alia and Ayan were recently spotted together at Krishna Raj Kapoor's home on Monday, where they came to pay their last respects. They were also accompanied by filmmaker Karan Johar. 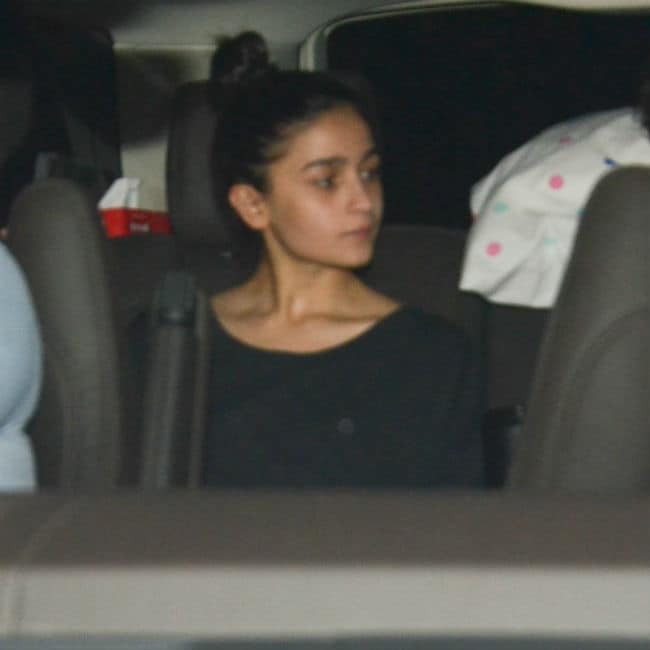 Take a look at Alia Bhatt and Ayan Mukerji's pictures at Aamir Khan's home. 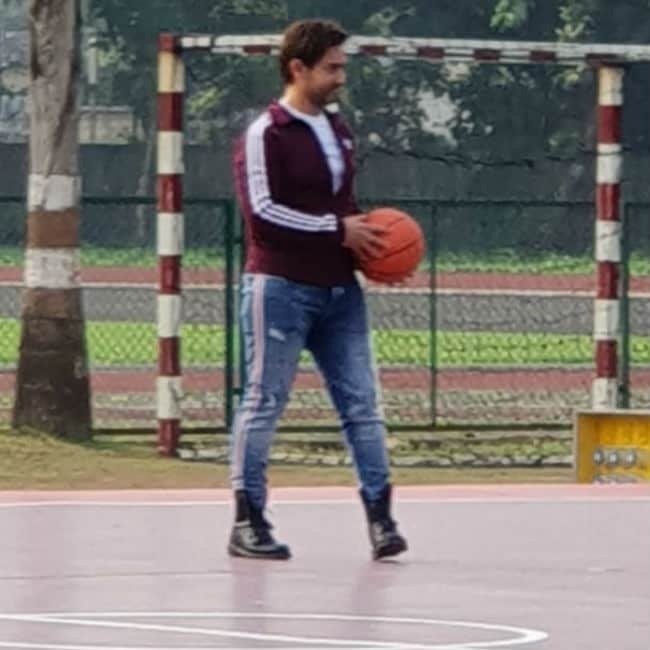 Earlier in the day, Aamir, who is awaiting the release of Thugs Of Hindostan, was spotted at a shooting location in Mumbai's Vidyavihar area. Thugs Of Hindostan, directed by Vijay Krishna Acharya, is Aamir's film with Amitabh Bachchan, Katrina Kaif and Fatima Sana Shaikh. Thugs Of Hindostan is slated to release on Diwali. Meanwhile, Alia Bhatt co-stars with rumoured boyfriend Ranbir Kapoor in Brahmastra. It's a trilogy and Amitabh Bachchan, Dimple Kapadia, Akkineni Nagarjuna and Mouni Roy are also part of the film. Brahmastra is Ranbir's third film with bestie Ayan Mukerji, who has previously directed the Sanju star in Wake Up Sid and Yeh Jawaani Hai Deewani. The first part of Brahmastra is expected to release in August 2019.